This ad campaign is specifically to support the brand’s crossovers, including the Outlander, Outlander Sport, and Eclipse Cross. The videos for “United by Rhythm” shows different groups of passengers all driving while singing along to hit song “Piel Canela” by Bobby Capo. Another layer to the ads is the idea of Mitsubishi supporting its customers all through their lives. The videos include several age groups, such as the two kids and a dog in the back seat of the Outlander with their parents in the front, the carefree college-age kids in the Outlander Sport, and the young couple in the Eclipse Cross. The campaign isn’t limited to television, though, as Mitsubishi is taking what it calls a “360-approach” by placing ads on top Spanish-language TV and radio, as well as on digital and social media. 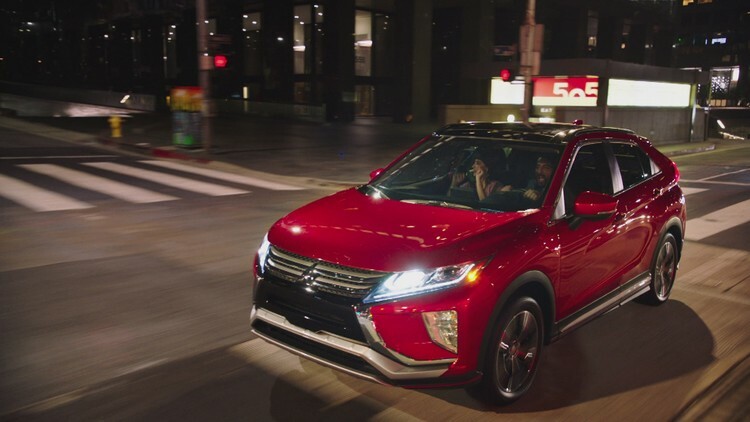 Mitsubishi entered Hispanic social media this year with the Eclipse Cross, and the the audience quickly became one of its best-performing.